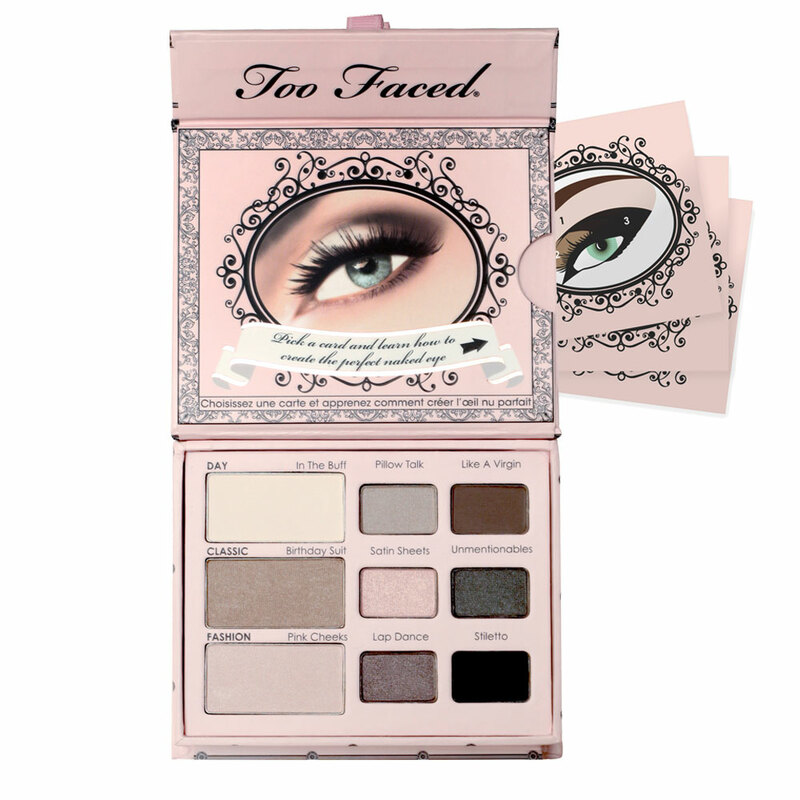 Friday Quick Post ~ Win an Eye Shadow Palette by Two Faced Cosmetics! Happy Friday & Happy Father’s Day Weekend! In an earlier post, I chatted about my love for Two Faced Cosmetics Eye Shadow Palettes. I love that they come with instructions on how to apply the eye shadow to get the look that you want. From a sultry smokey eye, to a shimmery bronze beach look, or a natural matte finish for your daytime office look, there’s something for every Doll’s taste. I also love the packaging ~ “pretty” and compact enough to throw in your bag and go! I’m taking three different palettes on my upcoming vacation! Want to Win a Two Faced Cosmetics Eyeshadow Palette?! One winner will be chosen at random. Each Tweet counts as one entry. Enter as many times as you like. Contest ends Wednesday, June 20th at 5:00 p.m. and is open to U.S. Residents only. Good luck! I love royalty; and as such have been riveted to every moment of Queen Elizabeth’s Diamond Jubilee! From the floatilla, to the concert, to the various changes of clothes, I haven’t missed a beat. With an eye on all things across the pond, I have been thinking of hosting a tea for my favorite dolls. But not just any tea, a fabulous tea with all of the accoutrements! These are all of the ideas I am considering, and want to share with you. 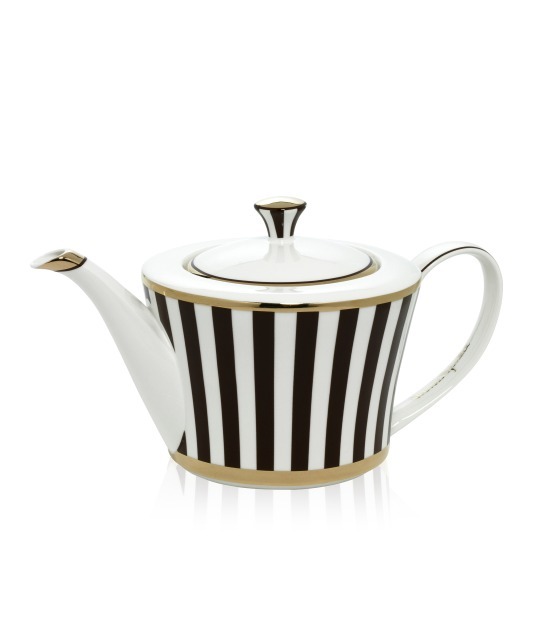 I have been coveting this Henri Bendel Tea Pot and Cup and Saucer set for some time. I think they would be perfect for a more modern setting for a tea. 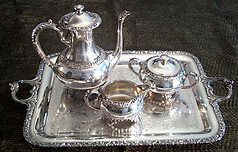 Some time ago, I purchased a silver tea service similar to this one. 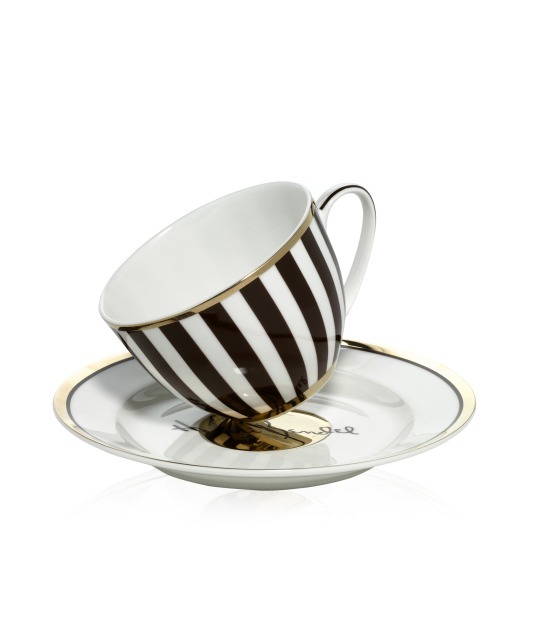 Perfect for a more formal afternoon tea setting. Now, what to serve. 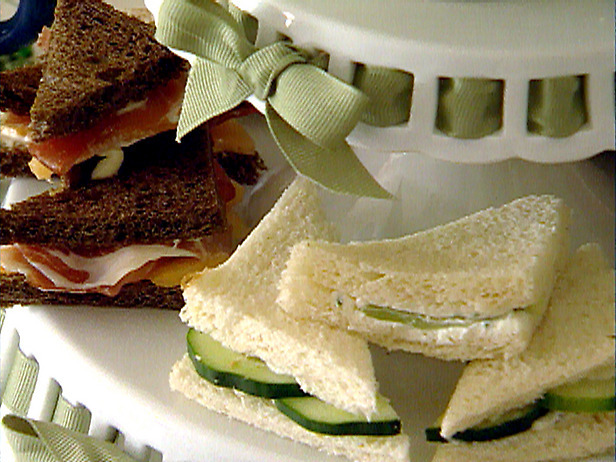 A tea sandwich is de rigeur for a tea party. Directions. Using a round cookie cutter, cut out the center of the bread, removing the crusts. Guacamole Chicken Tea Sandwiches. Take a piece of the bread and, using a butter knife, spread 1 side of it with guacamole. Spread 1 side of another piece of bread with mayonnaise. Top guacamole with chicken and then the mayonnaise-smeared bread. Chive Cream Cheese and Cucumber Tea Sandwiches. Mix chives into the softened cream cheese. Spread 1 side of 1 slice of bread with the chive cream cheese. Top with a few slices of cucumber and then with another slice of bread. 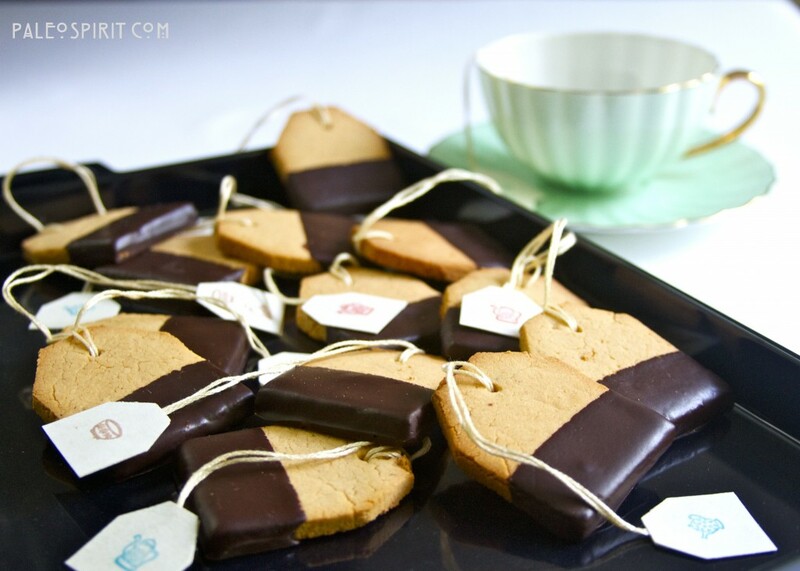 I have also been looking for ANY reason to make and serve these Shortbread Tea Bag Cookies. Aren’t they are simply to die for! In addition to serving these during a tea party, package them in a decorative box and present them to your guests as a party favor. 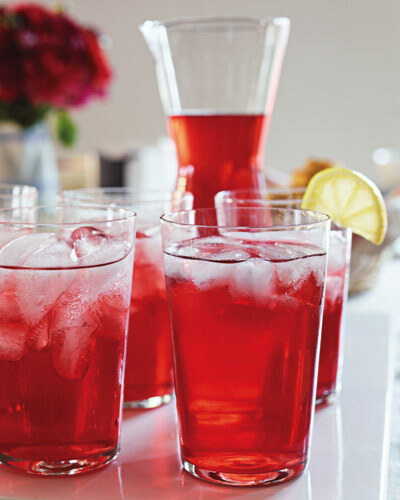 My favorite Food Network star, Giada DeLaurentiis, shares these tips for setting up a Tea Bar, inclusive of Mint Tea, Amaretto Liquer, Candied Lemon Peels, and Whipped Cream. Additional teas to serve include Earl Grey Black Tea, Darjeeling Black Tea, Chamomile and Green Tea. Of course, it wouldn’t be a Pretty Domestic post, without the recommendation of a cocktail to serve at your tea party … why not a tea-infused cocktail! In a medium saucepan, combine the water, hibiscus flowers, and sugar over medium-high heat. Bring the mixture to a boil, stirring occasionally, until the sugar has dissolved. Allow the mixture to cool for 25 minutes. Add the lemon juice, lime juice, and vodka. Place the ice in a tall pitcher. Strain the hibiscus tea into the pitcher and discard the flowers. Refrigerate until ready to use. So, in honor of Her Majesty, your are cordially invited to a Pretty Domestic Tea Party! Several weeks ago, I posted about organizing the rooms in your home ~ everything from purging, storage options and filing. Since that time, I’ve come across several super stylish ways to organize your shoes, scarves, jewelry, etc. The fun here is that depending on the design aesthetic in your home, you can add your own flair to these ideas. For us shoe loving dolls, storing multiple boxes of different sizes can be tiresome. Not to mention combing through and lifting the lids to find the perfect pair to match your outfit. How about storing your shoes in a glass-front armoire/cabinet! I love the idea of purchasing a fabulous piece of furniture for your dressing room to display your highest YSLs or Stubbs and Woottons. Jewelry can also be quite cumbersome to store. The challenge, how and where to store “the good stuff” vs costume pieces. 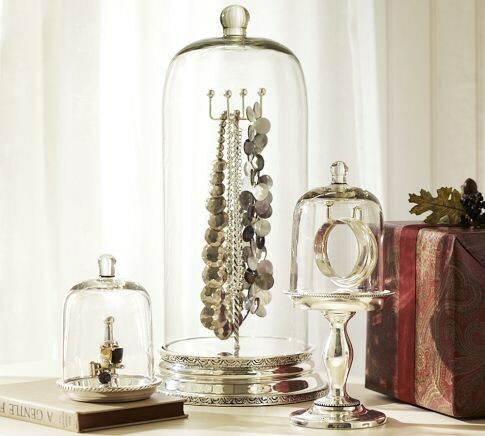 Adorning your dressing table with these glass covered silver pedestals and disks filled with your most eye~catching costume jewelry is tres magnifique! I am also scarf lover. They can be worn in numerous ways on your head; but I have been known to tie them on the handle of my bag to compliment a outfit. 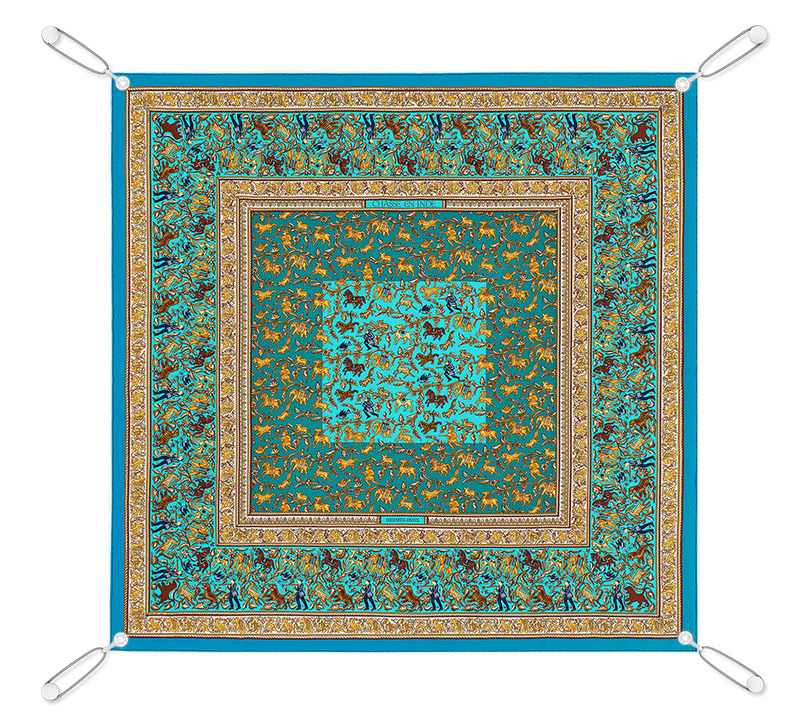 Some scarves however are nothing short of a work of art. Why not treat them as such by hang them in your home. 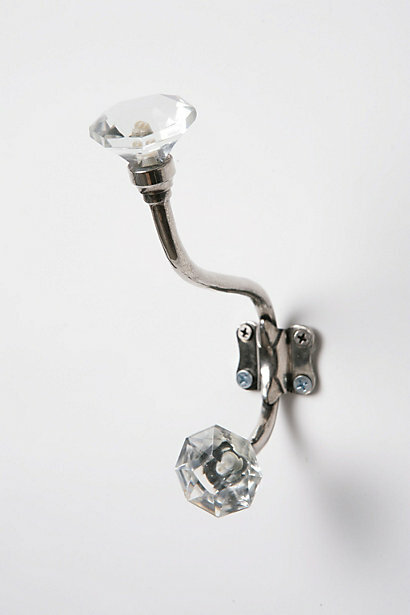 You may also want to consider hanging your scarves on a crystal wall hook. Whatever your choice, just don’t stuff them in the bottom of a drawer. And, how about those numerous perfume bottles? Open shelving for your bathroom or dressing room keeps them out-of-the-way, yet accessible, making it easy to select your choice for the day or evening. So you see, storage and organizing doesn’t having to be a sterile and boring endeavor, but more of a true extension of your personal style. I’ll be on the look out for more stylish ways to store your “what-nots” to share with you.